Music is something which most humans cannot live without. Either listening to songs on your smartphones, laptops or across the radio, music is everyone’s best friend for every mood. People usually resort to music when they are sad, happy or feeling ecstatic. Although most people love their music, they find it very hard to manage and control them. With hundreds of new songs releasing every day, it is very difficult to keep a track about the best ones available out there. The software that allows you to do just that is the Keepvid Music software. Keepvid helps you to discover new music releases from a number of artists across various regions and languages. One of the biggest drawbacks for music lovers was the lack of music content available to them to play offline. But Keepvid helped to solve the problem. This software allows you to easily download songs free, convert YouTube to mp3 from over 10,000 websites across the internet. 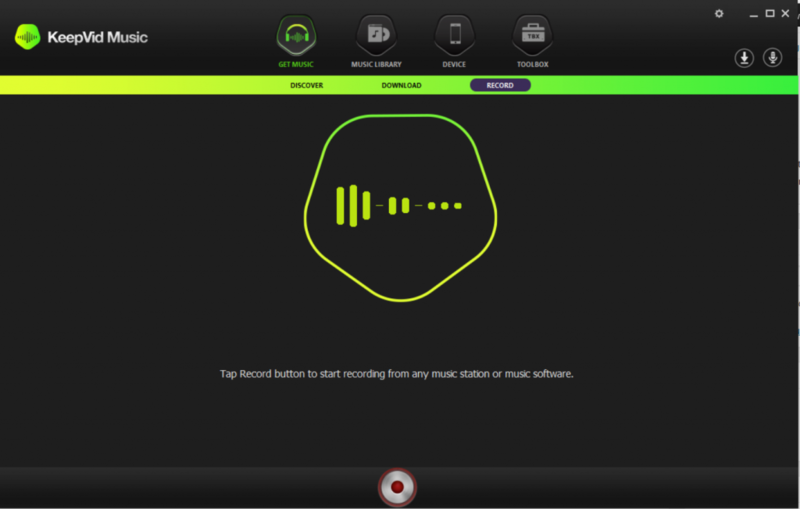 Also, you can easily record voice, transfer music and videos across a number of devices, play and share your music playlist with the help of this software. How to use Keepvid Music? 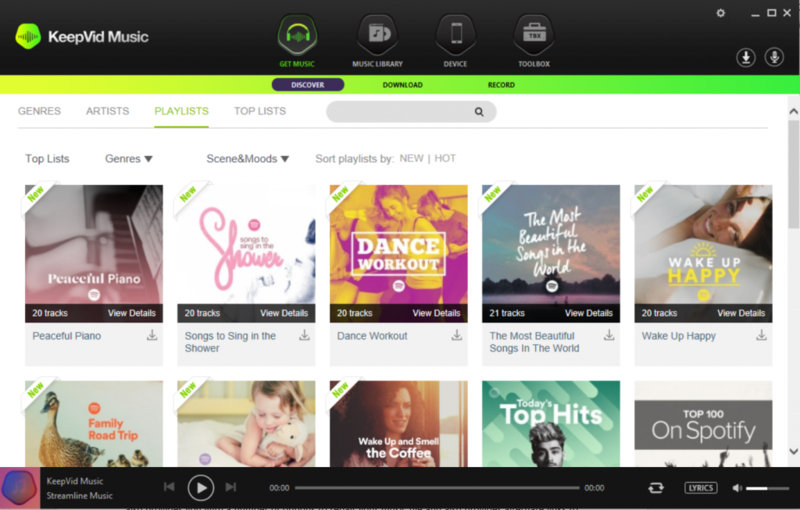 The Get Music tab allows you to search for your favorite music songs either on Keepvid Music or on the YouTube website. It also allows you to download the music from YouTube and other compatible websites, and also provides you the option to record music files or stream radio channels. The iTunes Library manages all the music files in your collection. You can organize the files, music, movies and playlist according to type, artist, albums, or recently downloaded. The device tab helps you to know more about the different devices that are currently connected to the software. You can also keep a check on the music content in your connected devices and this tab also helps you in easily transferring the content between different devices. The toolbox is an important part of the Keepvid Music toolkit. 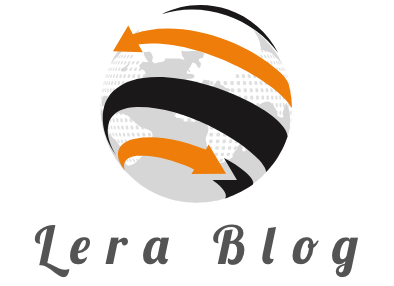 It provides you with a number of functions such as cleaning up of your library, repairing broken links or music files, rebuilding the iTunes library, creating backup of your files, removing DRM among other features. The Music Player included with the software is one of the best players you will find across the internet. The player includes all the basic functionalities you will require to run your music files present on the system smoothly. You can also run the music files on your connected devices through this tab. The Settings toolbar allows you to manage your account settings, preferences and check license status. You can choose a number of settings include the default music download format, the location where music will be downloaded and more on this toolbar. 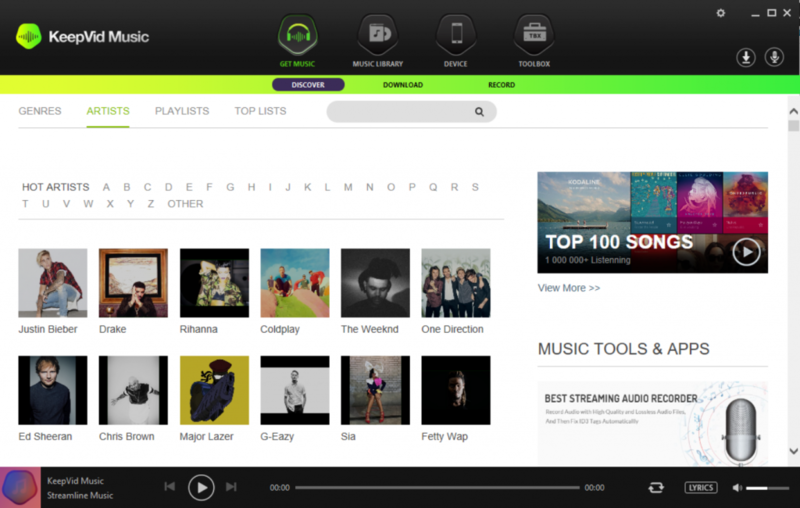 The Keepvid Music Player provides you with a large base of for you to choose your music from. This software provides you with over 35,000 albums across various leading national and international artists in a number of different languages. These albums include over 300,000 different music songs compiled from a number of different famous websites. You can also access top 100 music charts from across the world or either listen to custom-made playlist from your friends on the software. You can also use the Keepvid as a free movie downloader. Now, you don’t have to worry about the different type of devices you own before transferring your music files to your devices. The Keepvid Music is cross-platform and is available for a number of different devices including Windows 10, Mac, iOS devices and Android device smartphones. This software automatically converts your music files, podcasts, Playlists and TV Shows to the format supported by your device. 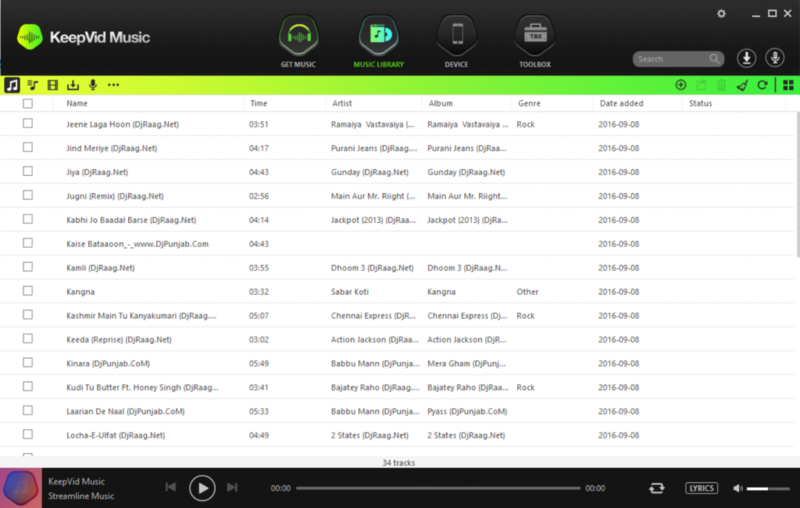 The Keepvid Music provides you with a simple way to organize your music library. 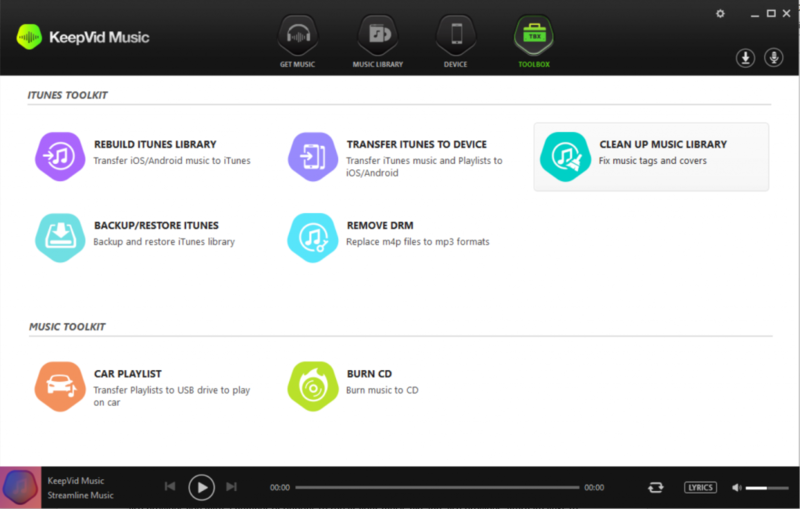 This software will analyze your Music library and search from broken link or music files. It also provides you with a number of options to repair your music file and also provides alternate links to download the file once again. Another brilliant feature includes searching for all the missing bookmarks and covers for your playlist and updates them. It will also ask you to remove any duplicate files you have stored on your device and help to sort and tag your music based on a number of options including genre, artists or albums. The Keepvid Music Toolbar allows you to use a number of powerful tools to help you to organize, share and protect your media files. You can also make a backup of your iTunes music library on any of your devices using the Keepvid Music. Keepvid Music Toolbar includes the option to format your music files to many other different file formats. It also allows you to make or burn music CDs. The record feature from the Keepvid Music allows you to record any file you find across 30,000+ websites that are compatible with the software. The software also helps to filter out ad files from your recordings and can also help to split your files into smaller parts automatically. All you have to do is play the song you want to record, hit the ‘Record Button’ and the song will be saved to your music library. 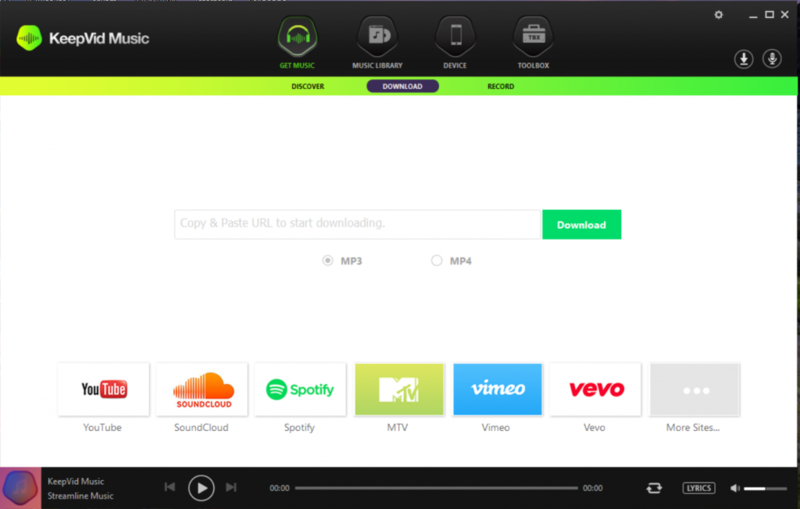 The Keepvid Music is the free online mp3/mp4 downloader available across the internet today. With the number of interesting features, Keepvid Music is one of the must have software for your device.